I visit Harshness’ Etsy Shop on a regular basis to ooh and awe over all of her poster designs. The only reason I haven’t bought something yet is because I honestly can’t decide. 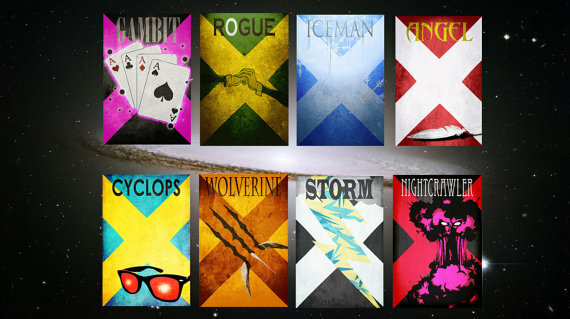 Do I want to get a collection of the X-Men characters? Decorate my halls with the Hogwarts houses? Super-fy my living space with these comic-inspired posters? So help me decide. What should I get for my home?